The festival is going on in Russia around the World Cup football. Only 58 days after the main fight of WC will be started in Russia. Tickets were sold for the 21st season beginning September of the last year. The international football organization (FIFA) is in charge of that. They have the rights of selling that only. But as a third party, some other websites are also selling World Cup tickets so far. 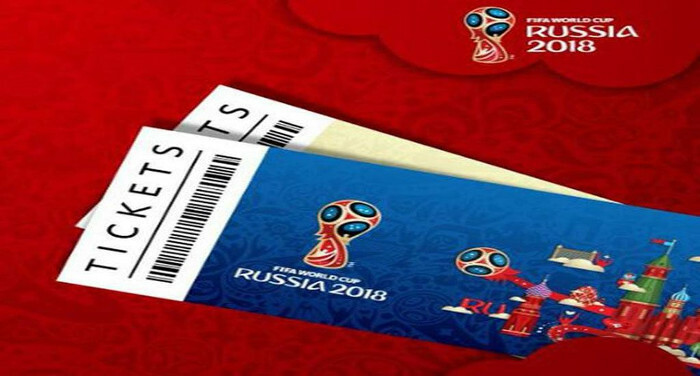 As the 2018 Russia World Cup ticket sales began last year. As far as the championship is coming, it’s becoming a golden deer. Some of the websites that fall in the business of gold deer are going through a great business. Where World Cup tickets are sold at 40 times more than the actual price! In the meantime, 32 teams have been confirmed. From 14th June, the 2018 Football WC clash will be hosted in Russia. The opening match will be played between the host nation and Saudi Arabia. In the meantime, the price of several tickets for more than 40 times the websites are being asked. As we say about Tunisia match. England will face Tunisia on 18th June. The first category of tickets for FIFA’s official site has been priced at £ 296. However, five websites are sold from 480 pounds to 11 thousand 237 pounds. Which is about 40 times more than the actual price. It’s really unfair to the fans and supporters. They have no way to buy the ticket of the tournament. Ticombo, a site that sells tickets without the highest organization of football, FIFA. 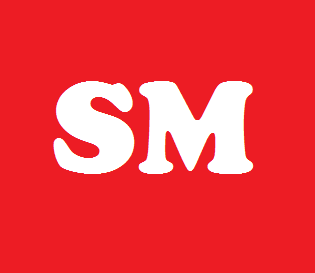 The authorities of the site believe they are not doing any illegal work or unfair did. According to Sky Sports, an official of the site said that fans are purchasing tickets to third parties. If there is a problem with FIFA, then it is not with Tikambo, with full Open Trade. So there is a question about the logic of the charges against them. On 14th June, the screen will be open at the Luzhniki Stadium in Moscow, the world’s most popular sporting event. From June 14th to June 28th, 48 matches will be played in the group stage. The knockout matches will be Started from June 30th so far. The last sixteen matches will be held on 3rd July. The quarter-final will be held on 6th to 7th July. Then, on July 10th and 11th, there will be two semi-finals. The third place match will be held on July 14th. And the final event will be held in Luzhniki Stadium in Moscow on 15th July.